Formulated to safely and naturally relieve your pet's joint pain, stiffness, swelling, and inflammation, Pet Pain Away helps support mobility, flexibility, and a healthy lifestyle overall. 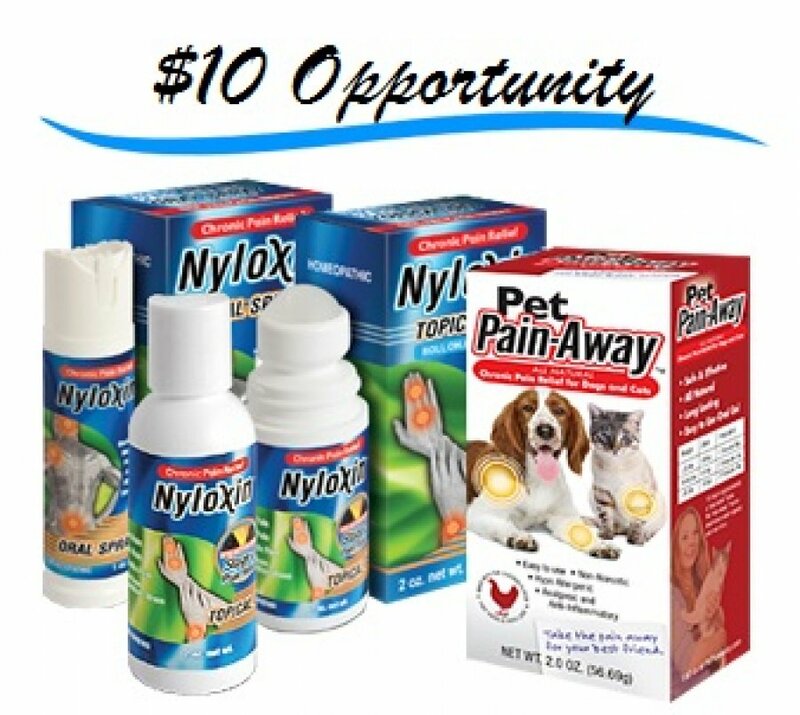 © 2014 PetPainAway.com Pet Pain-Away is a Registered Trademark of Nutra Pharma Corporation. All Rights Reserved.